Is Christian Meditation Different From Prayer? Is Christian Meditation Different from Prayer? Most often when you think of prayer, you picture someone verbally making a request or petition of God. The Bible tells us to pray without ceasing and that the fervent prayers of a righteous men (and women) avail much. God encourages us to bring our cares and concerns to him and to lay them at the cross. 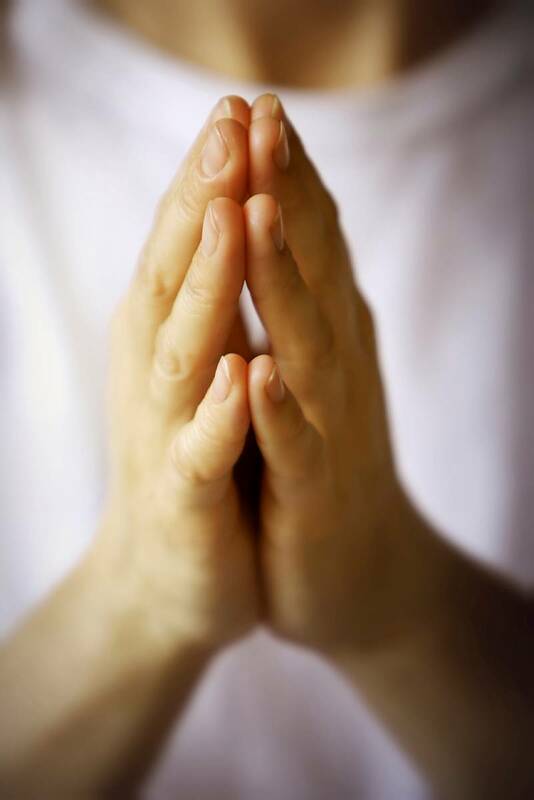 There are many forms of prayer and meditation might be considered an inner prayer or a silent prayer of heart. I have often heard people say that prayer is when we talk to God but meditation is when God talks to us. However, God doesn’t usually talk to us verbally, but through the spirit and usually in a still small voice. The problem is that because of our mental clutter and incessant thinking the messages of God often get blocked or interrupted or we don’t recognize them. We have not become acquainted with God’s voice because so many other voices are competing for our attention. Through Christian meditation we practice quieting the mind, meditating on God’s word or presence, and just being. During meditation, we are not asking God for or to to anything for us. Spending time with God and seeking after Him is our primary reward. We can find contentment by just dwelling in God’s glory. As we learn to take authority over wandering, fearful, or anxious thoughts, we become more aligned with God, spirit, soul, and body. I believe both of these disciplines are necessary, God tells us that we have not, because we ask not, but at the same time he tells us to meditate on his presence, word, and his glory. We also need time to just allow God to love on us. Many Christians live perform-based lives. Yet God tells us to abide and rest in Him. Lingering in God’s presence and being filled with is Love is both transformative and healing. We should not do one and neglect the other.